My Last Continent by Midge Raymond from the author for review. 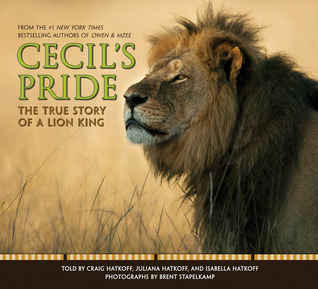 Cecil’s Pride: The True Story of a Lion King by Craig Hatkoff, Juliana Hatkoff, and Isabella Hatkoff, photographs by Brent Stapelkamp from Anna. Complete with stunning photographs by Brent Stapelkamp, a photographer and lion researcher with the Oxford University Wildlife Conservation Research Unit that has tracked Cecil and his pride for nine years. 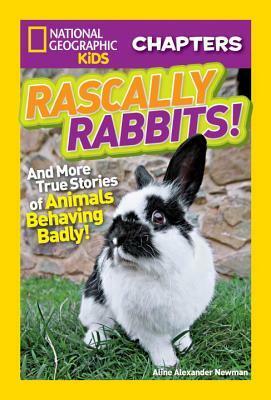 National Geographic Kids Chapters: Rascally Rabbits! 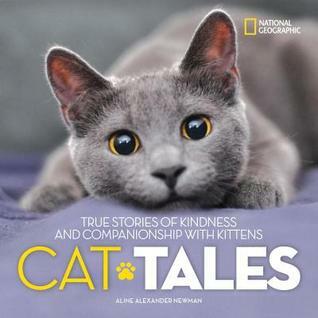 : And More True Stories of Animals Behaving Badly by Aline Alexander Newman for review from Media Masters Publicity. These bunnies may look adorable, but there’s more than meets the eye! In Rascally Rabbits, meet some rabbits that cause nothing but trouble, a rescue pup who will eat ANYTHING, and a sneaky bear with a taste for treats. Readers won’t stop laughing as they read these hilarious–and completely true!–stories. 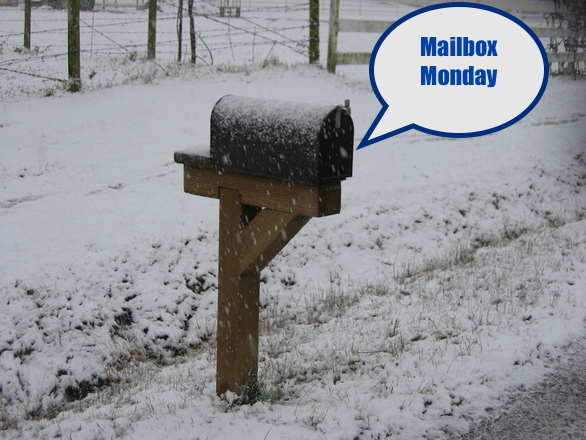 Filled with engaging photos, fast facts, and fascinating sidebars, readers won’t want to put this book down.